Hi #TTIV friends! amNewYork picked up one of my stories, it is available at the following link. If you are in the city or an area where they print amNewYork, be sure to pick up a copy! 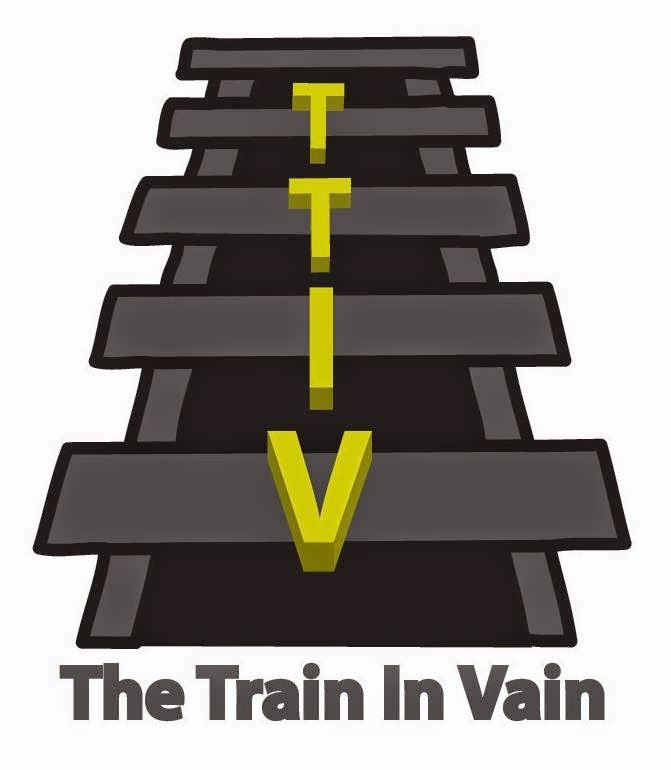 Thanks to all for following The Train In Vain. I enjoy writing it and greatly appreciate all your feedback, comments, and encouragement.